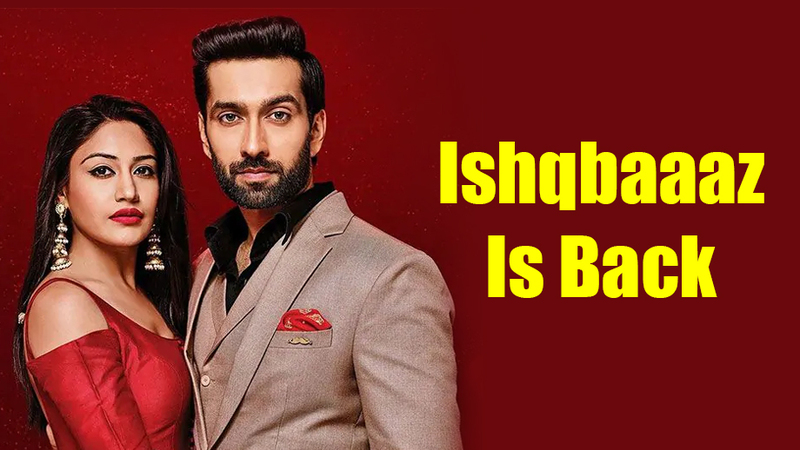 Ishqbaaaz fans, it’s time to rejoice as the popular show will be back on screen next month. Our sources have confirmed that Ishqbaaaz’s online popularity and constant buzz of the show’s fans made the channel (Star Plus) realize the potential of the show and thus, after a high level meeting it was concluded that Ishqbaaaz will be back with season 2. 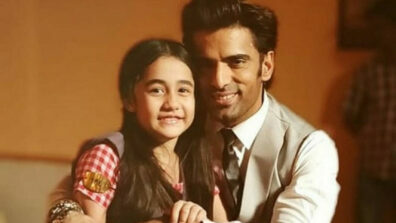 The show will be helmed by talented Gul Khan. 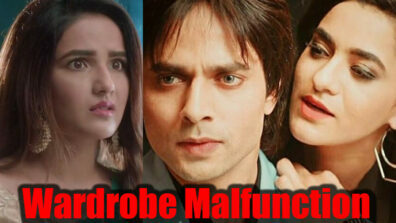 We buzzed the actors and the channel spokesperson for a comment but none reverted till the time of filing the story. However, we got a comment video from a show insider, and here is the footage to it: this nails all confirmation.